They've arrived, and they are killing it. Music is one of my passions. Unfortunately I cannot say that I play an instrument, but I am passionate in the sense that I love listening to, finding, and discussing music. I am a firm believer in the idea that you can find something that you enjoy musically in places that you might not expect, you just have to be open to to it. As a music lover that has an appreciation for a wide-variety of genre's and sounds, one of the things that irritates me the most is people who have an extremely pretentious approach when it comes to music. You know the kind of person I'm talking about, those individuals who vehemently look down their nose at the mere-thought that genre's they are not a fan of could possibly have something worthwhile to offer. Maybe you are that person. In my experience, there's not much that can be done about those sort of people, except hope that they one day remove their heads from their rear-ends and stop thinking of music as some kind of linear, top-down hierarchy. But I digress, that is enough background context for now. The real reason for this article is not to air-out my frustrations with other music listeners, it is to discuss one of favorite music acts at the moment, the Spanish Indie/Alternative quartet from Madrid known as Hinds. 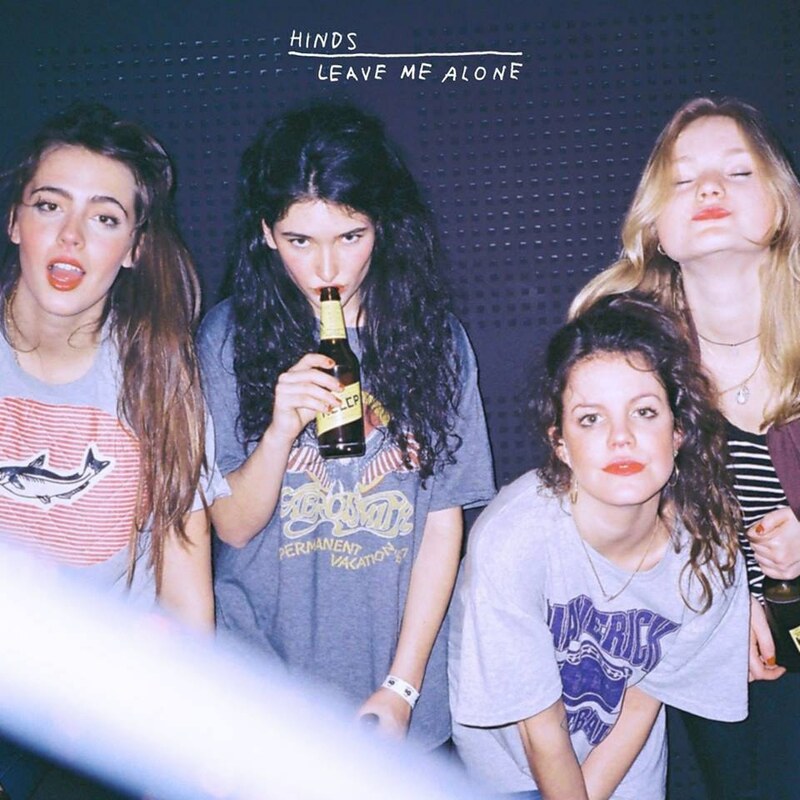 I first discovered Hinds last March, as I was skimming a Rolling Stone article titled "10 Artists You Need To Know: March 2015" Hinds was the second artist on the list, a group that the article described as "An all female-Ramones, if they spent more time in the sunshine". After reading the "Why You Should Pay Attention" portion of the article pertaining to Hinds, I was enticed to promptly to check out the little music that they had out at the time. The first song that I heard by the band was the one Rolling Stone had chosen to feature in their article, a song by the name of "Castigadas En El Granero." I was immediately greeted by a sound that was warm and airy, yet simultaneously harnessed the raw and unfiltered energy of garage-rock. In an era dominated by powerhouse solo acts like Taylor Swift or Adele, who triumphantly returned this past November with the release of her album 25, which sold a staggering 3.38 million copies in its first week of release, Hind's energy feels refreshingly self-contained and organic. One of the reasons that I adore this band as much as I do is because of the carefree-aura that they give off, both musically and in the way that they present themselves. I'm not going to name-names because this is not a smear-article, but there is something to be said for those bands that seem to take themselves a little too seriously, especially in the Indie scene. Every photoshoot is moody and atmospheric, each song sounds like the band thought of it in-between sessions of writing "The Perks Of Being A Wallflower" fan-fiction. Juxtaposing that, the music video for Hind's "Chili Town" is a perfect example of the the band's light-hearted aesthetic that I find so appealing. Hinds are by no means seasoned musicians, something that they are honest about, in the article I referenced earlier they stated that they are still learning their instruments, but the at times amateurish sounding instrumentation is part of their charm. Though they are still in the early stages of their inception, Hinds are bursting with potential, and are likely to continue quickly growing their fanbase through extensive touring. For those of you who might be interested in hearing more of their music, fortunately you will not have the same problem as I had upon first finding them, as they just released their debut album "Leave Me Alone" on Jan. 8. 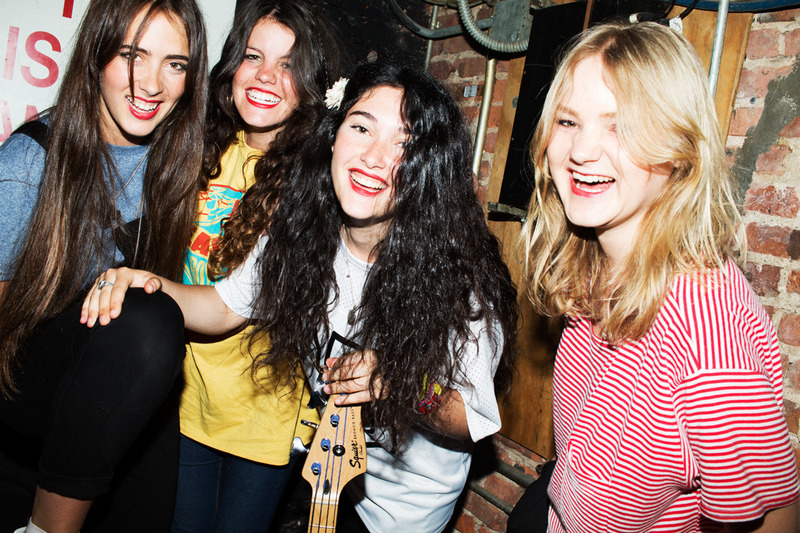 Hinds are unapologetically themselves, and I'm loving every minute of it. 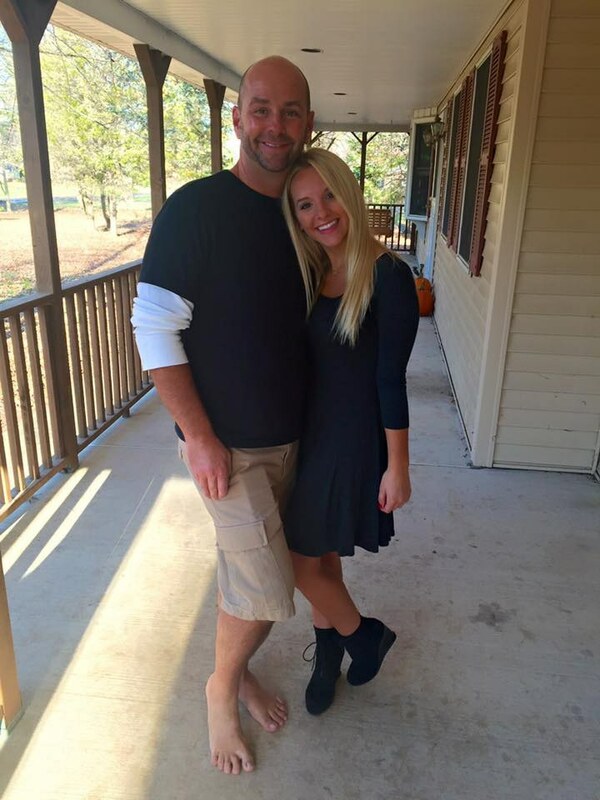 I look forward to continuing to follow their journey, and hopefully this article has inspired you to follow it as well. 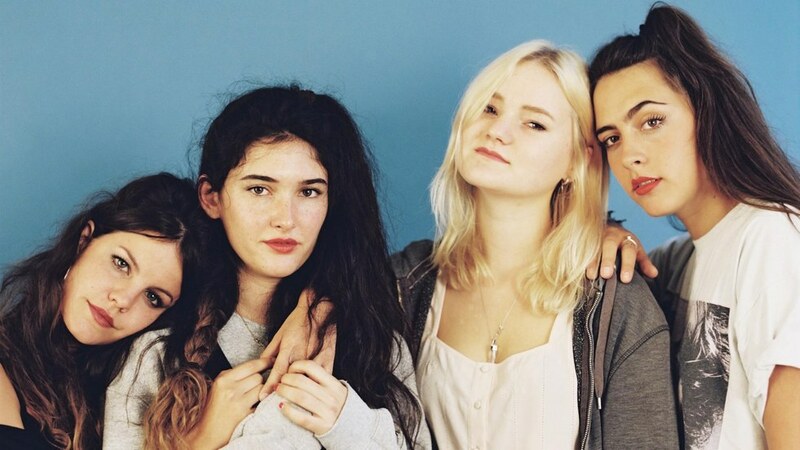 Interested in hearing more from Hinds? their debut album "Leave Me Alone" is available now on iTunes, Spotify, and Amazon. Want to keep up with the band on social media?